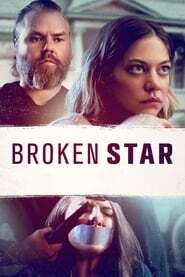 “Broken Star” is a thriller interested in voyeurism, the camera’s affect on both subject and photographer, and the tangled relationship between art and artist, fiction and reality. What it’s not, however, is capable of processing those ideas in a manner that might be compelling, Eighth Grade much less thrilling. The story of a starlet under house arrest who forms an unhealthy bond with her landlord, it’s a low-rent effort that’s equal parts tawdry and tedious, although more problematic for its theatrical and on-demand fortunes is the fact that, from start to finish, it makes little lucid sense. Markey (Analeigh Tipton) is an actress of some apparent repute, and at the outset, she moves into a house where she’ll be living for a couple of months, due to a court sentence stemming from an ill-defined run-in with her momager Kara (Lauren Bowles) and younger sister Jade (Addyson Bell). The Open House Unceremoniously left on her own by assistant Annie (Monique Coleman), Markey discovers that her new residence was formerly inhabited by an elderly woman who just passed away. 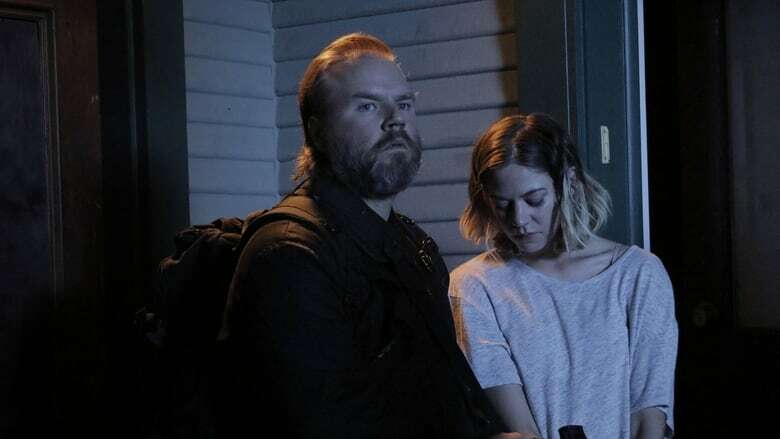 Weirder still, it’s a bifurcated abode, with the deceased’s grandson Daryl (Tyler Labine) living on the other side of the wall. Working from David Lee Brant’s helter-skelter script, director Dave Schwep establishes this premise alongside befuddling montages of animal-masked individuals, Markey visiting a nightclub and prancing around the Hollywood hills, and black-and-white interview clips of her discussing the false assumptions people have about actresses, as well as her own addiction to fame. It’s all a lot of hot air Ouija House compounded by avalanches of Markey’s exposition about her unhappy home life and cutthroat professional situation, and Tipton falls far short of selling it as authentic; for most of the film, her character, who’s obsessed with Marilyn Monroe and cuts herself to alleviate unhappiness and boredom, comes across as a one-dimensional lost soul. Or, more to the point, a broken star.